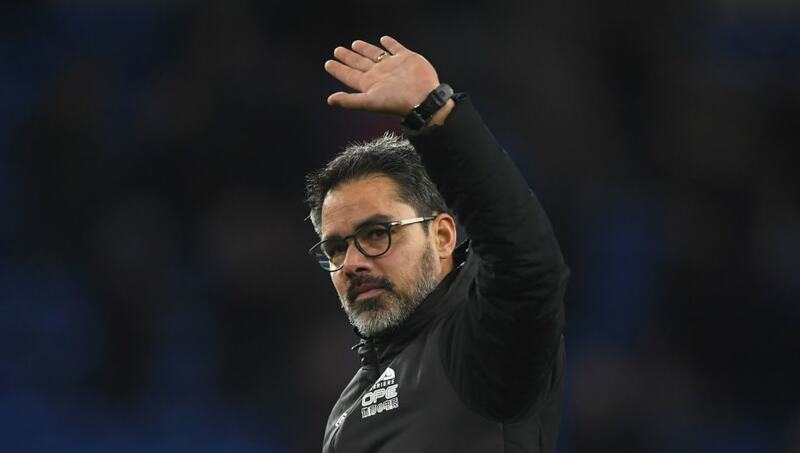 David Wagner left Huddersfield by mutual consent after three-and-a-half years on Monday, simultaneously leaving behind a lasting legacy and a club embroiled in a state of turmoil, as they sit bottom of the table and seven points adrift of safety. One of the great managers of recent times at the Terriers, Wagner turned them from Championship strugglers into an impressive Premier League side in a short space of time, and will undoubtedly leave with an untarnished reputation. The world of football goes on, however, and attentions now turn to who they will get in to replace the German. Here are six realistic candidates Huddersfield could look to to replace him. Scoring goals has been Huddersfield's problem so far this season; exactly the opposite dilemma Fulham were facing when they made the decision to replace Slavisa Jokanovic with Claudio Ranieri earlier in the campaign. That being the case, you can't argue with the logic behind linking Jokanovic with the Huddersfield job. Of the obviously available candidates, he's the one best equipped to solve the major shortcoming that's plagued them so far. 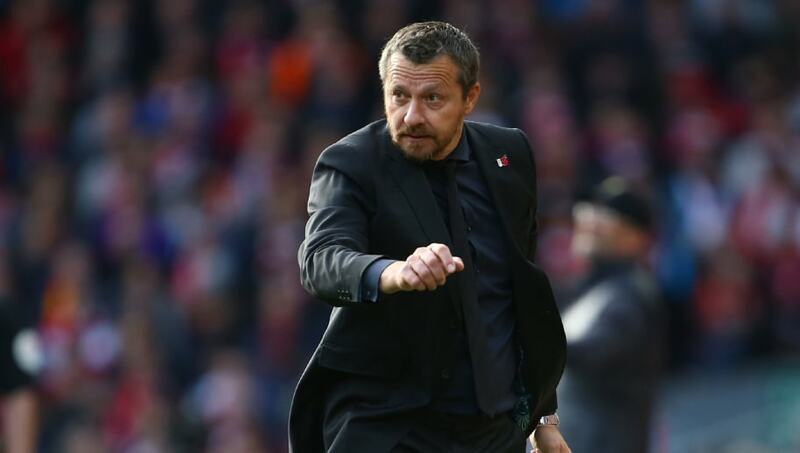 He is perhaps the most exciting candidate available, without being anything close to a sure thing, having so recently come up short at Fulham. 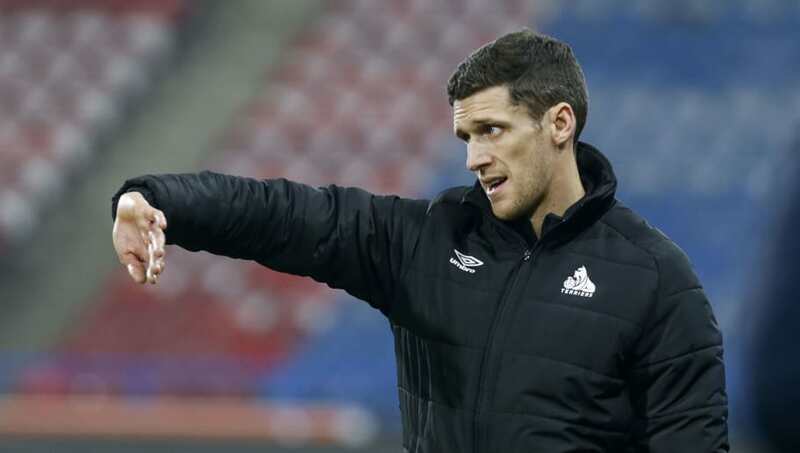 Since retiring in 2017, Hudson has been in charge of Huddersfield's Under-23s, and has been named by the chairman as the temporary successor to Wagner - at least for the weekend's visit of Manchester City. While it's nigh on impossible to comment on his coaching abilities over such a short space of time, appointments from within can often give the club a big initial lift, and have been known to restore the identity that is so easily stripped away by the trials and tribulations of a relegation scrap. Huddersfield are a good side at their core, and it might not take an experienced manager to get a lot out of them. You suspect his interim period will tell you a lot about his chances of landing the gig full time. 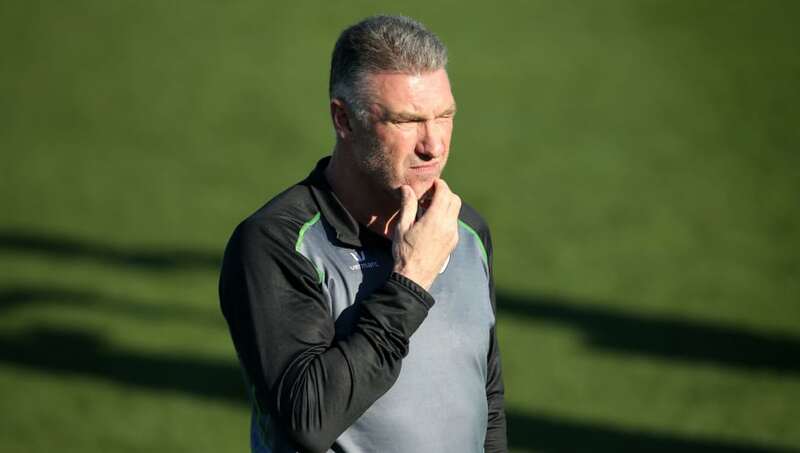 Perhaps the least inspiring candidate on the list, on the face of it at least, there are few Huddersfield fans who would tell you they'd take Pearson over the other candidates in the frame for the job. In truth, you really have to dig deep to find the positives with this one. Perhaps he'd come back from his spell in charge of OH Leuven in Belgium a refreshed man, with a host of management superpowers he hasn't previously shown any signs of. Otherwise, it's hard to see it going well. Football is a weird sport, though. 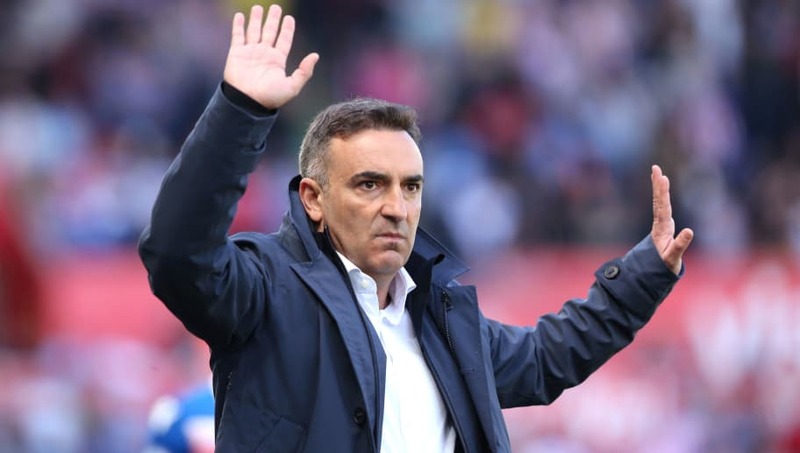 Carvalhal has been out of work since Swansea were relegated last season, and as such, he hardly looks like the man to turn to to stave off relegation. In the interest of fairness, however, it's very much worth considering the lift he was able to give a Swansea team who were in a similar predicament to the one Huddersfield were in this time around. He got them fighting for their lives, which is something the Terriers desperately need if they are to stand a chance of staying up. 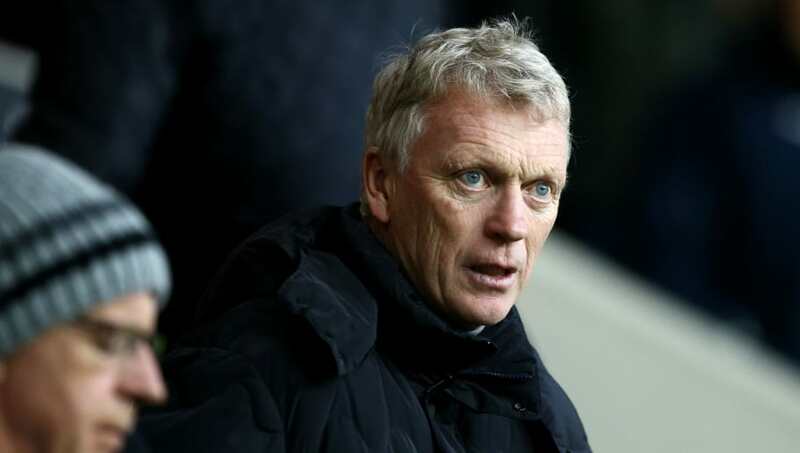 Another one for the 'not really exciting but probably not the worst appointment' category, West Ham's turnaround under Moyes last season shows exactly what the experienced Scot is capable of bringing to a club. With a fairly strong core of players at their disposal, Huddersfield don't look to be in need of a revolutionary - just someone to get them scoring goals and scrapping for points again. Moyes' CV tells the tale of a manager who, at the very least, can do the latter. 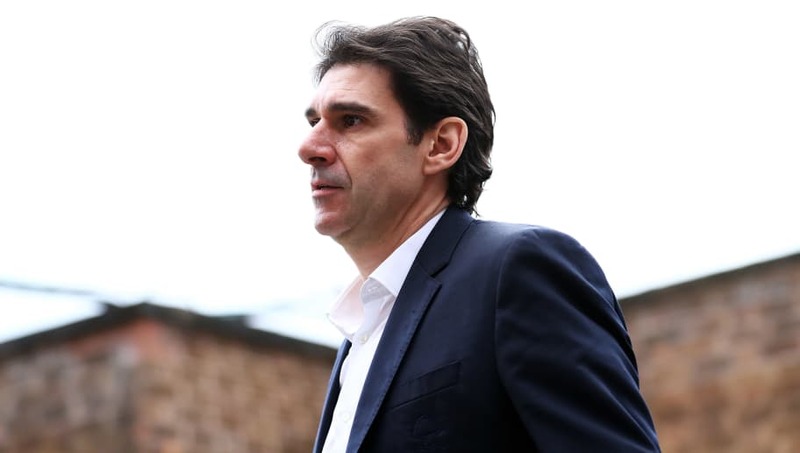 Ask just about any Nottingham Forest fan, and they'll tell you Karanka was hard done by in how he was treated as manager in his very short lived tenure with the club. He had them playing impressive football, and very much in the hunt for the play-off places in his first season in charge, but reports of the board being unhappy with his performance preceded his resignation last week. Just days later, however, he's being linked with the vacant Huddersfield post, and while he's another who is far from a sure thing - you just have to look at his turbulent, if mostly successful tenure with Middlesbrough for that - he could be the sort of outside-of-the-box appointment clubs in Huddersfield's position often benefit from. It's also worth noting that he has experience of gaining promotion from the Championship, which could be worth considering should the Terriers want a 'he stays no matter what' type appointment. They're seven points adrift, after all.